2nd annual click campaign starts friday! Are you looking for a unique way to celebrate Valentine’s Day? 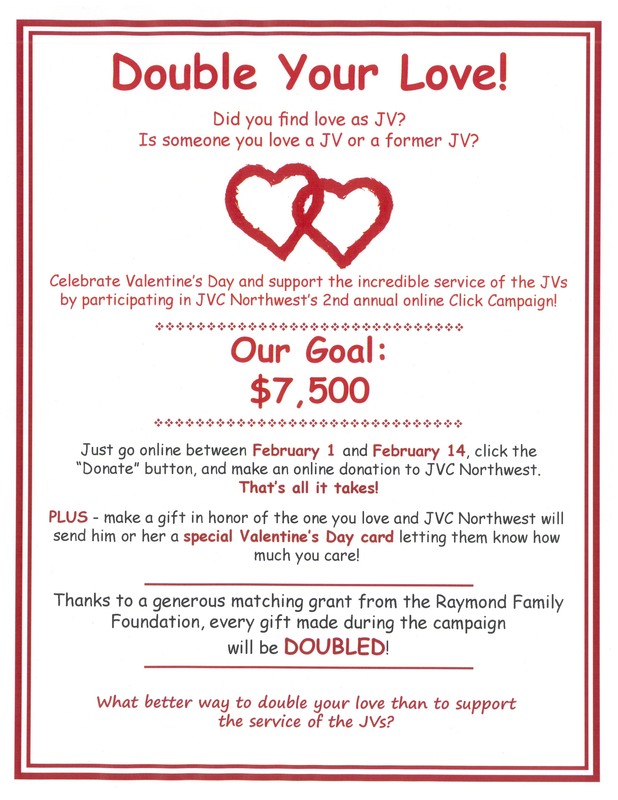 Honor your loved one by participating in the JVC Northwest 2nd Annual Click Campaign! Find out more below!